Efficient multicore implementations of popular algorithms, such as online Latent Semantic Analysis (LSA/LSI/SVD), Latent Dirichlet Allocation (LDA), Random Projections (RP), Hierarchical Dirichlet Process (HDP) or word2vec deep learning. Distributed computing: can run Latent Semantic Analysis and Latent Dirichlet Allocation on a cluster of computers. 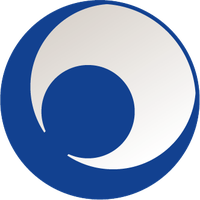 Extensive documentation and Jupyter Notebook tutorials. If this feature list left you scratching your head, you can first read more about the Vector Space Model and unsupervised document analysis on Wikipedia. Please raise potential bugs on github. See Contribution Guide prior to raising an issue. 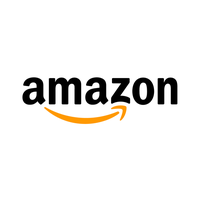 This software depends on NumPy and Scipy, two Python packages for scientific computing. You must have them installed prior to installing gensim. It is also recommended you install a fast BLAS library before installing NumPy. This is optional, but using an optimized BLAS such as ATLAS or OpenBLAS is known to improve performance by as much as an order of magnitude. On OS X, NumPy picks up the BLAS that comes with it automatically, so you don’t need to do anything special. For alternative modes of installation (without root privileges, development installation, optional install features), see the documentation. This version has been tested under Python 2.7, 3.5 and 3.6. Gensim’s github repo is hooked against Travis CI for automated testing on every commit push and pull request. Support for Python 2.6, 3.3 and 3.4 was dropped in gensim 1.0.0. Install gensim 0.13.4 if you must use Python 2.6, 3.3 or 3.4. Support for Python 2.5 was dropped in gensim 0.10.0; install gensim 0.9.1 if you must use Python 2.5). How come gensim is so fast and memory efficient? Isn’t it pure Python, and isn’t Python slow and greedy? Many scientific algorithms can be expressed in terms of large matrix operations (see the BLAS note above). 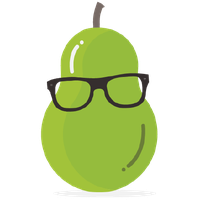 Gensim taps into these low-level BLAS libraries, by means of its dependency on NumPy. So while gensim-the-top-level-code is pure Python, it actually executes highly optimized Fortran/C under the hood, including multithreading (if your BLAS is so configured). Memory-wise, gensim makes heavy use of Python’s built-in generators and iterators for streamed data processing. Memory efficiency was one of gensim’s design goals, and is a central feature of gensim, rather than something bolted on as an afterthought. RARE Technologies ML & NLP consulting Creators of Gensim – this is us! 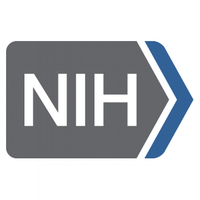 National Institutes of Health Health Processing grants and publications with word2vec. Cisco Security Security Large-scale fraud detection. Mindseye Legal Similarities in legal documents. Channel 4 Media Recommendation engine. Talentpair HR Candidate matching in high-touch recruiting. Juju HR Provide non-obvious related job suggestions. 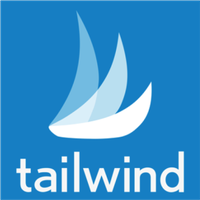 Tailwind Media Post interesting and relevant content to Pinterest. 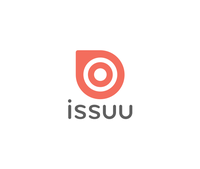 Issuu Media Gensim's LDA module lies at the very core of the analysis we perform on each uploaded publication to figure out what it's all about. Search Metrics Content Marketing Gensim word2vec used for entity disambiguation in Search Engine Optimisation. 12K Research Media Document similarity analysis on media articles. Stillwater Supercomputing Hardware Document comprehension and association with word2vec. SiteGround Web hosting An ensemble search engine which uses different embeddings models and similarities, including word2vec, WMD, and LDA. Capital One Finance Topic modeling for customer complaints exploration.